Start your meeting with us…. and end your evening with us! 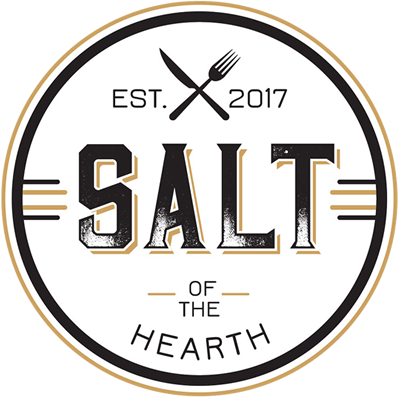 Book SALT as your next private event venue. Floor areas can be combined to accommodate larger groups, up to a full capacity of 350 people. We are happy to build a private event to match your budget. There are no rental fees for the use of our private party spaces that are pre-scheduled with at least 7 days’ notice. Deposits necessary, and are determined on a per-party basis. As part of the WineStyles and BeerStyles family, we offer one of the area’s largest selection of wine and beer to go along with our extensive menu curated and prepared by critically renowned chefs. To view our Private Events Menu CLICK HERE. Please contact info@saltofhearth.com to schedule your next celebration.